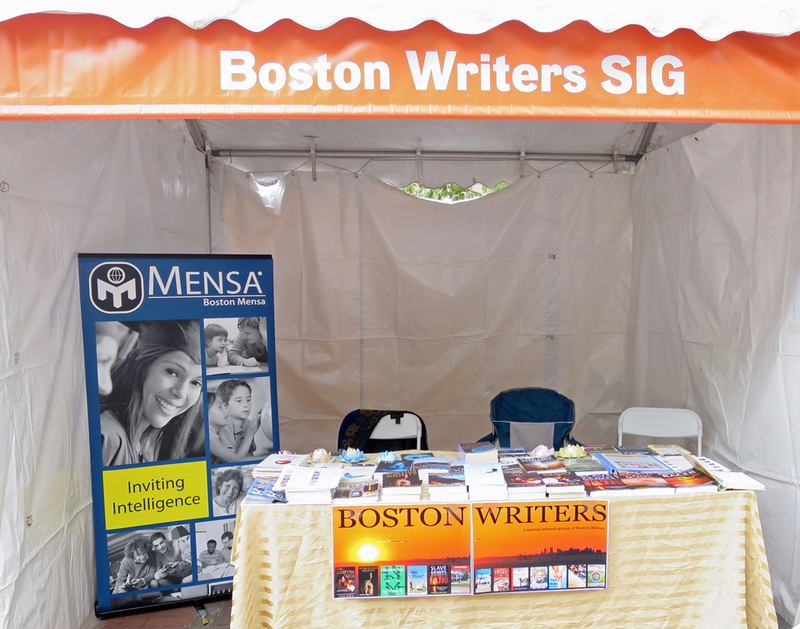 We had a wonderful time meeting everyone at the Boston Book Festival! Thank you so much for coming out and talking with us! It was great to see everyone at the book festival yesterday. I want to assure all passersby that the first book in my series is available as an ebook on Amazon Kindle and Smashwords, and the print version is coming shortly. The second book in the series is in process, and should be ready early next year. Meanwhile, look in on my author page for more details. Thanks for coming out! 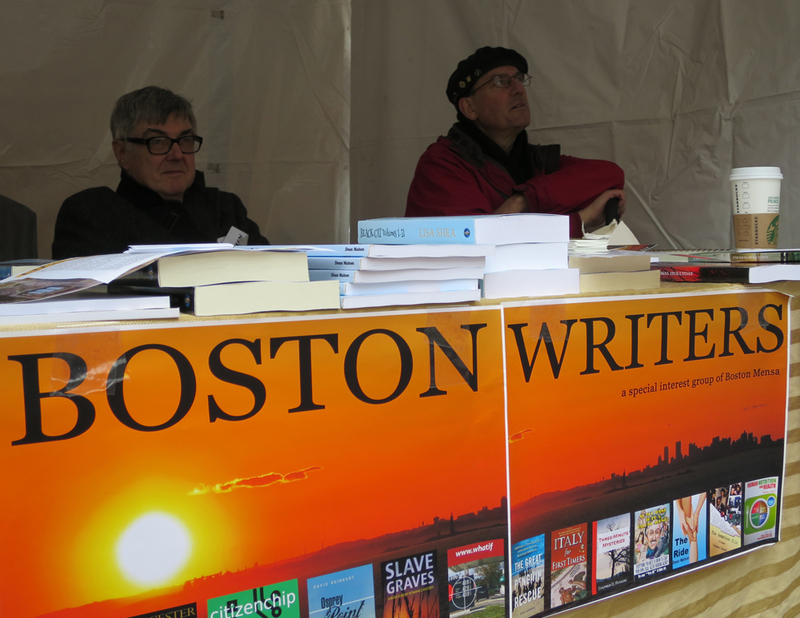 Please advise me about which titles you offer regarding the Boston area, including those you displayed at the BBF.